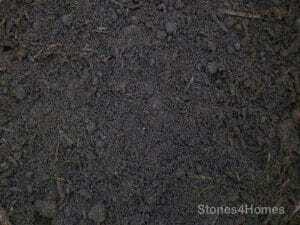 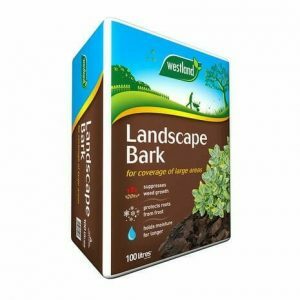 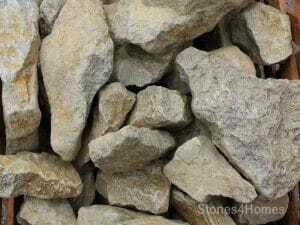 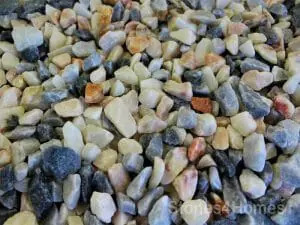 Traditional gravel, ideal for use in borders and for footpaths. 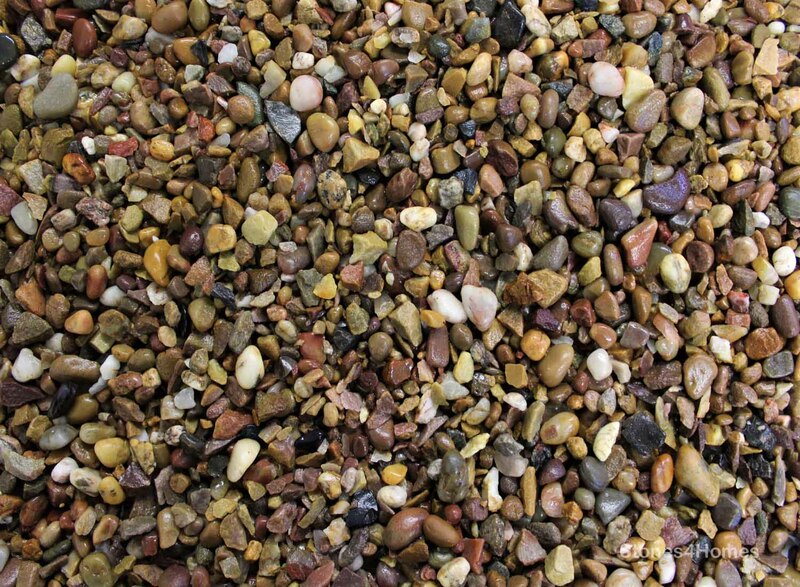 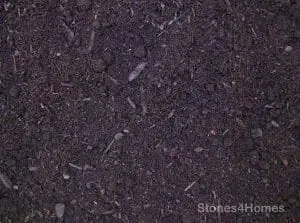 Pea Gravel’s beautiful colour variations ensure it blends with any existing planting scheme and its size gives it excellent drainage properties. 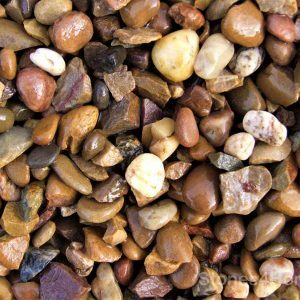 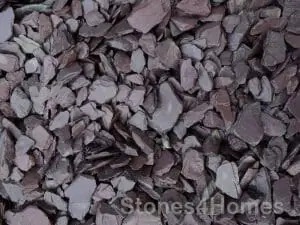 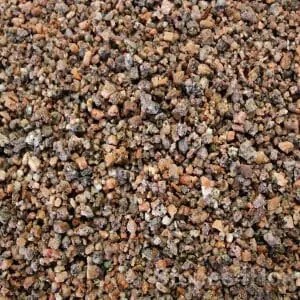 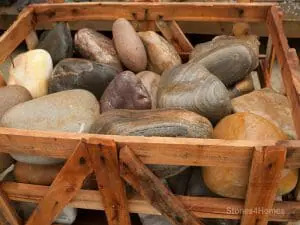 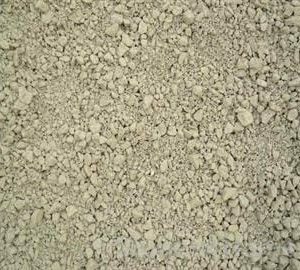 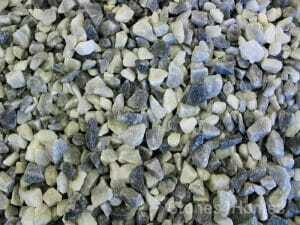 Pea Gravel (also known as pea shingle) is perfect in any garden, but is also used in drainage schemes by house builders.